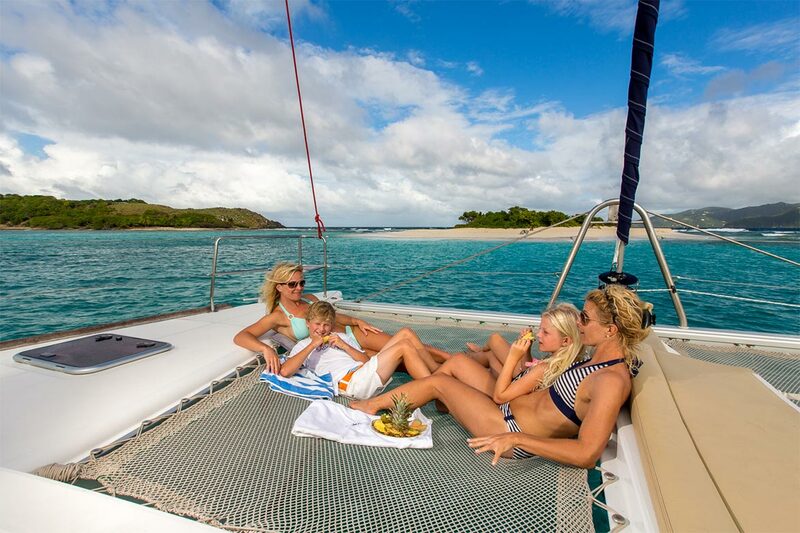 Navigare Yachting can offer you a range of Lagoon 450 catamarans for a unique vacation in the BVI’s. The Lagoon 450 is a fantastic catamaran to rent and is considered the most sought after yacht for rent in the BVI due to her size and pricing. Navigare Yachting is based in the heart and capital of Tortola – Road Town. If you are taking the ferry in from St Thomas to Road Town, we are located within a short walk to our charter base located in Joma Marina. 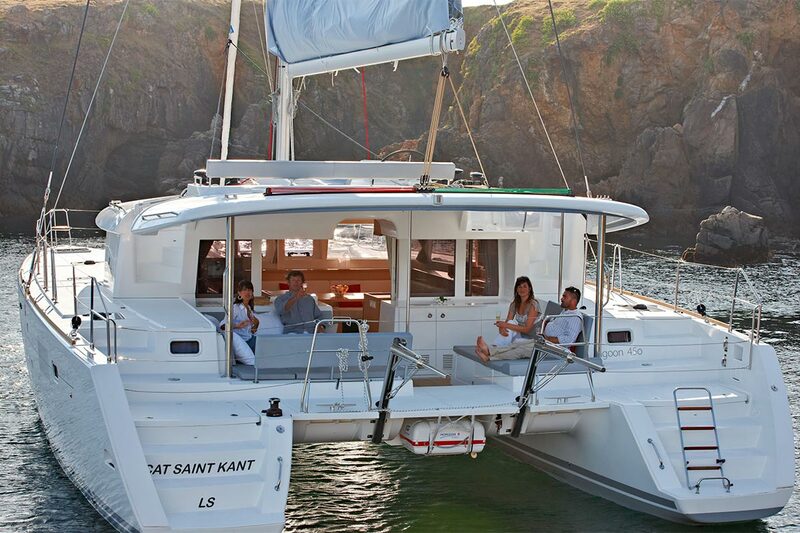 The catamaran is equipped with 4 double cabins with en-suite heads and showers. Another unique feature of the Lagoon 450 is that the salon converts to accomodate either a skipper for hire or perhaps 2 adults or teenagers or younger children. The Lagoon 450 is a very attractive catamaran with light interior wood that was designed by the professional interior company Lagoon. The galley in the Lagoon 450 is equipped with the oven, fridge/freezer, cupboard space, and counter space that overlooks the cockpit. The galley is located in the salon. The salon dining area seats 10 – 12 guests. You can also dine alfresco outdoors in the cockpit overlooking the glorious view of the British Virgin Islands. 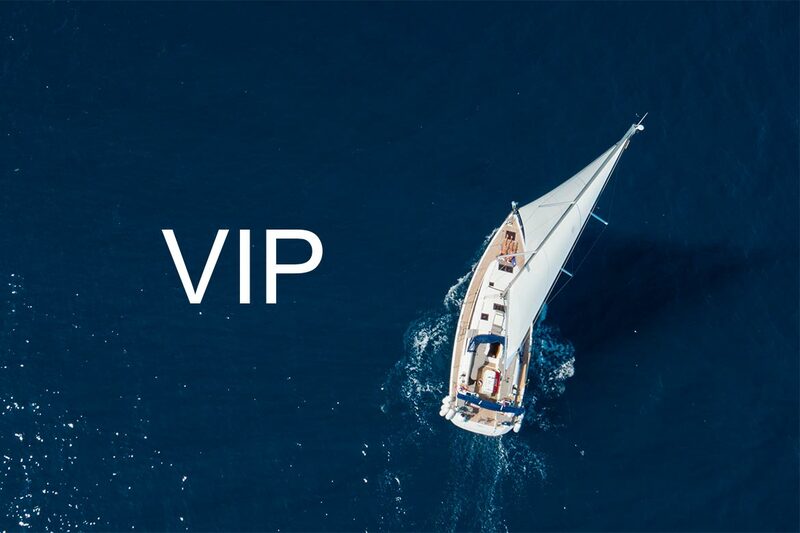 Another unique feature is that the yacht is equipped with 2 v. berths in the starboard and hull peaks for skipper and chef or perhaps younger children. 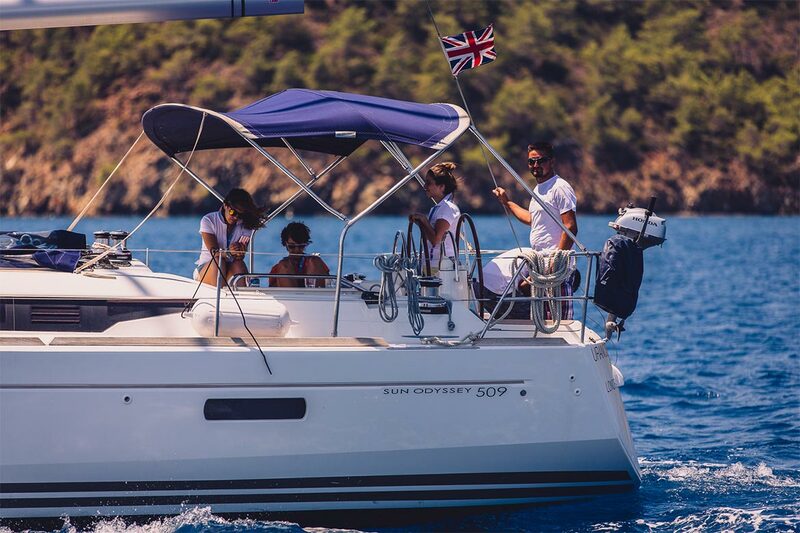 The most fun feature of the Lagoon 450 in BVI is that it has an immense flybridge where the captain will take the helm, and guests will lounge on deck cushions basking in the sun. The price for this catamaran in Tortola, BVI is competitive. 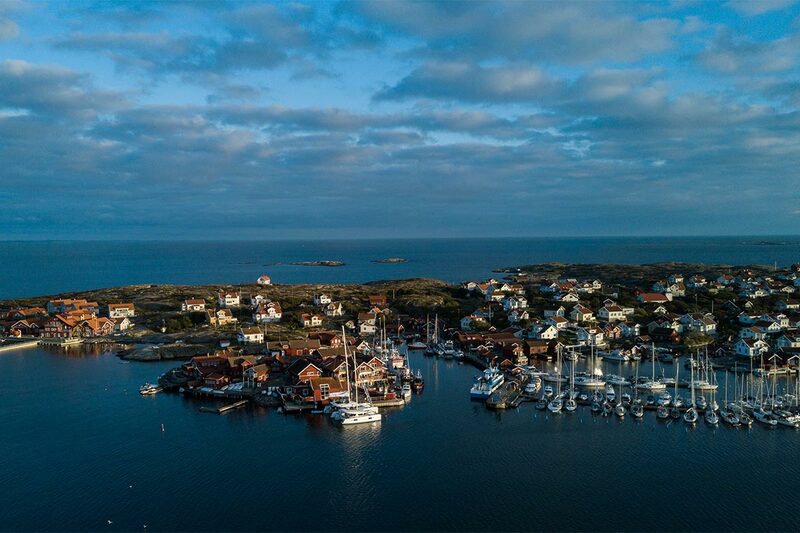 It is priced to charter and it is affordable. Off Season: $8,120 per week – 7 nights/8days. Enjoy a 12 pm start and finish that allows more sailing time. The Lagoon 450 books 6 months to 1-year advance. 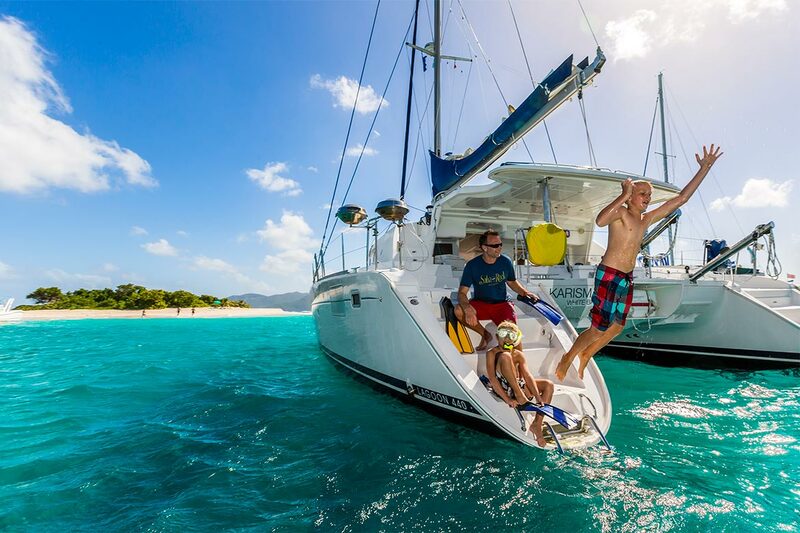 Make sure you book early the popular dates for the ultimate bareboat sailing vacation in Tortola, BVI.